On your next family vacation, you’re a lot more likely to stay in a Holiday Inn Express than in a five star luxury hotel, but if you’re lucky enough to travel on an unlimited budget anywhere you want, you should definitely check out these famous hotels. One of the most iconic hotels in the world, the Ritz Paris in the heart of the City of Lights is at the top of any luxury traveler’s list. Established in 1898, the hotel quickly became one of the grandest hotels in Paris and the world. The likes of Coco Chanel and Ernest Hemingway lived here, and Princess Diana dined here right before her death. Rooms in the 18th century-styled hotel start at $1,400 and go up to nearly $30,000. 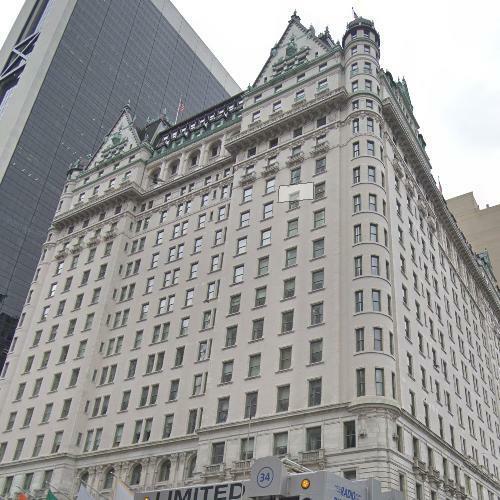 The Plaza is located in prime New York real estate, along 5th Avenue and Central Park South. It is designed in a French Renaissance style, and rooms go for at least $1,000 per night. Donald Trump bought the hotel in 1988, but had to turn many of the suites into condominiums in an effort to pay off debt. The hotel offers babysitting, butler service, grand ballrooms and luxury suites for its guests. The Chateau Marmont in Los Angeles is famous for being famous, and catering to the rich and famous. It has been the scene and setting for movies, the place where stars live, famous gather to party, and some have even taken their last breath there, like John Belushi in 1982. Standard rooms start around $500, but penthouses go for a few thousand a night. 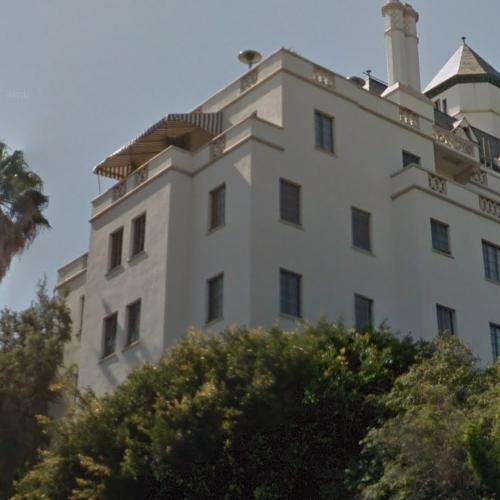 If that’s too rich for your budget, you can dine at the famous Restaurant at Chateau Marmont. Located in the center of Los Angeles on Sunset Boulevard, the Beverly Hills Hotel caters to the rich and famous, and those who want to be near the rich and famous. It has both hotel rooms and bungalows, which often cater to those wishing spend time away from their homes while remaining in the city, for parties, affairs and discreet meetups. 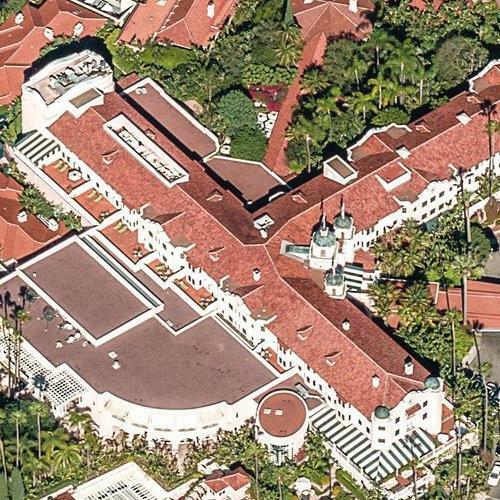 The reclusive Howard Hughes kept a permanent room there, but only the hotel chef would know when he was on site, as he had to prepare midnight meals to serve the oddball billionaire. 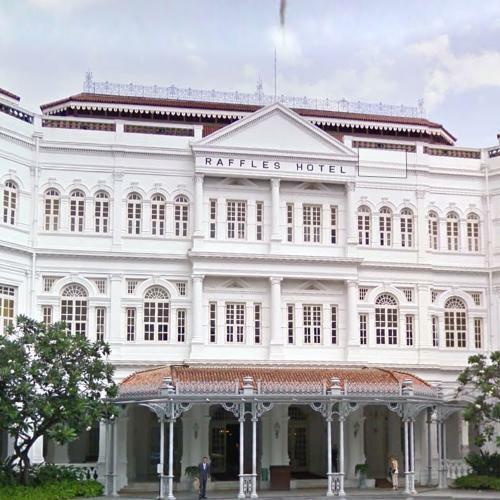 The uniquely named Raffles Hotel was named after the British founder of Singapore, Sir Thomas Raffles. The hotel design is classic British colonial, and has been expanded several times over its 150 year history. During its occupation during World War II, the staff buried the hotel valuables, including the silver collection. The hotel is under renovation at the moment, but when the work is completed, it will continue to live up to its reputation as one of the most luxurious and desirable hotels in the world. 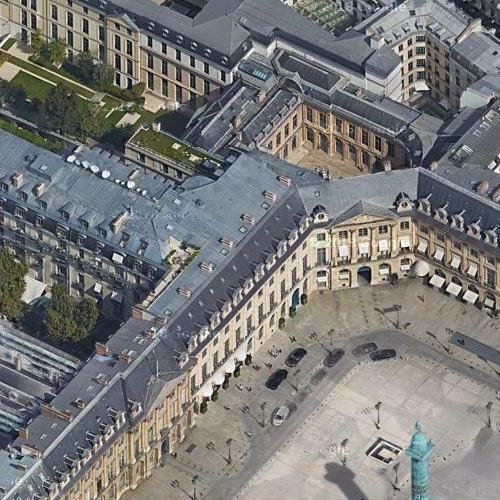 There are luxury hotels around the world, but if you have a chance to stay in one of these, you should put it at the top of your to do list; and if not, at least enjoy imagining what it’s like on this virtual tour.